Research in this area focuses on the interaction of the Bacteria and the Archaea with their environment. 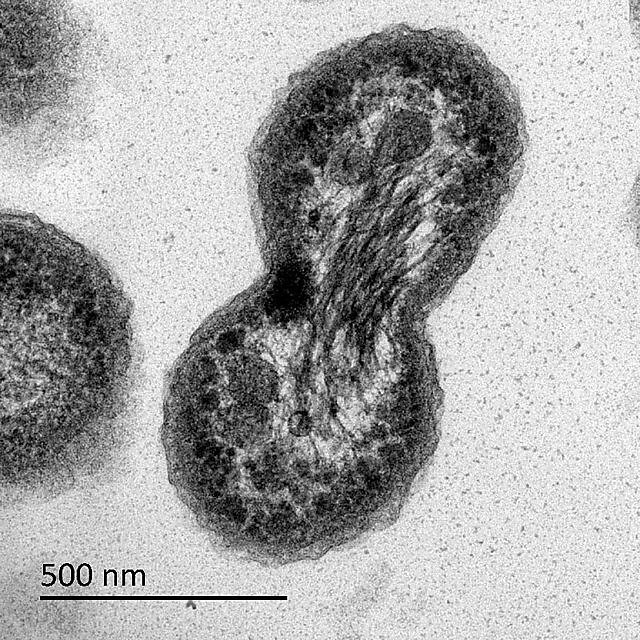 Recent work in Dr Rich Boden’s group examines CO2-utilising Bacteria that grow at the expense of inorganic sulfur compounds (chemolithoautotrophs) in deep-sea and shallow-sea hydrothermal vents (specifically the genera Thiomicrospira, Thiomicrorhabdus and Hydrogenovibrio), and the soil dwelling Thiobacillus thioparus and the thermophilic Thermithiobacillus tepidarius, isolated from the thermal spring suppling the Roman Baths in Bath, UK. 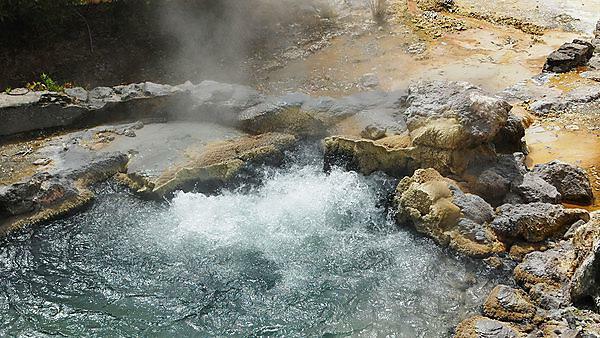 This work builds on 15 years of research into the physiology and biochemistry of sulfur-oxidising Bacteria and Archaea to better understand their diversity, ecology and genomics. In the last 5 years, the group has collaborated with the Joint Genome Institute (USA) to publish the genome sequences of T. thioparus DSM 505T (Hutt et al., 2017) and Ttb. 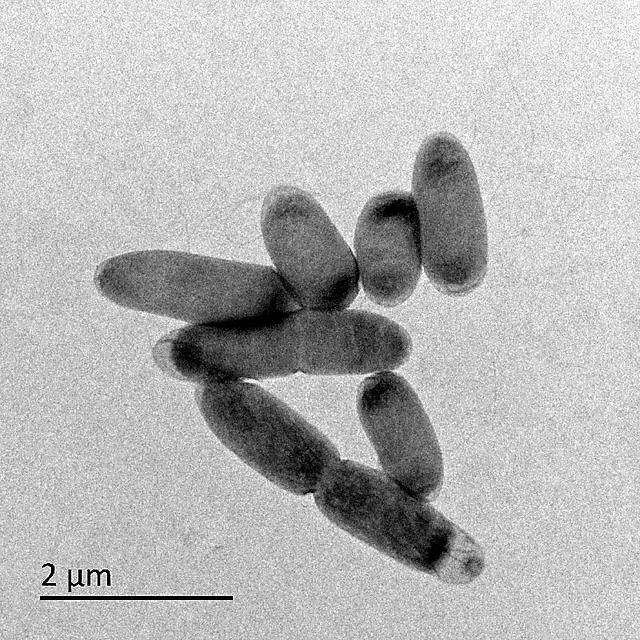 tepidarius DSM 3134T (Boden et al., 2016), and has separately sequenced the genomes of: Thermithiobacillus isolates from thermal springs and from sewer concrete; Thiobacillus thiophilus DSM 19892T, from a sandstone aquifer in the deep subsurface; Annwoodia aquaesulis DSM 4255T, from the thermal spring at Bath; Xanthobacter tagetidis DSM 11105T, which lives in association with the French marigold Tagetes patula L., and degrades thiophenes; Thiomicrospira thyasirae DSM, a gill symbiont of the bivalve Thyasiris flexuosa Montagu – these data are now in use in evolutionary and comparative physiology studies. Through our on-going collaboration with the Scott laboratory at the University of South Florida, we have produced comparative genomic analyses of deep-sea hydrothermal vent Hydrogenovibrio, Thiomicrospira and Thiomicrorhabdus spp., examining specifically their respiratory chains and abilities to metabolise a variety of sulfur species (Scott et al., 2018). More recently, our collaborative studies have elucidated CO2-concentration systems amongst the same genera, comparing species that grow in shallow-water, low-temperature vent systems around Svalbard with those from deep-water, high-temperature systems in the Pacific (Scott et al., 2019). Scott KM, Leonard JM, Boden R et al. (2019) Diversity in CO2-concentrating mechanisms among chemolithoautotrophs from the genera Hydrogenovibrio, Thiomicrorhabdus, and Thiomicrospira, ubiquitous in sulfidic habitats worldwide. Applied Environmental Microbiology 85: 1-19. Scott KM…(Incl. Boden R) et al. (2018) Genomes of ubiquitous marine and hypersaline Hydrogenovibrio, Thiomicrorhabdus and Thiomicrospira spp. encode a diversity of mechanisms to sustain chemolithoautotrophy in heterogeneous environments. Environmental Microbiology 20: 2686-2708. Hutt LP…. Boden R (2017) Permenent draft genome of Thiobacillus thioparus DSM 505T, an obligately chemolithoautotrophic member of the Betaproteobacteria. Standards in Genomic Sciences 12: 10. Boden R, Hutt LP et al. (2016) Permenent draft genome of Thermithiobacillus tepidarius DSM 3134T, a moderately thermophilic, obligately chemolithoautotrophic member of the Acidithiobacillia. Standards in Genomic Sciences 11: 74.